After 10/10/2018 this device can no longer be activated on a new line of service. Refer to CDMA Network Activation Retirement for more info. Ensure all devices (Guardians, Caregivers, etc.) update to the most recent version of the GizmoHub app. Ensure the date and time settings on the parent device are set automatically. The GizmoPal can't activate if you have a data, text, or Caller ID block on either the Gizmo device or the caregiver's smartphone. If you're activating a replacement GizmoPal, delete the previous device. For more info on the app, refer to the GizmoHub page. Tap and hold the Call button on the GizmoPal band for 4 seconds to power it on. Press the Call button twice to call the activation IVR. Device LED blinks blue while calling and plays a voice message during activation. Device LED blinks green for 3 seconds and plays a voice message when activation is done. If device doesn't activate, repeat step 2. Device LED blinks red for 3 seconds and plays a voice message if activation fails. 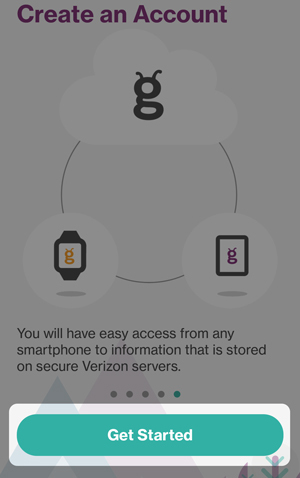 Once you're alerted the activation is complete, install the GizmoHub app to your iPhone. 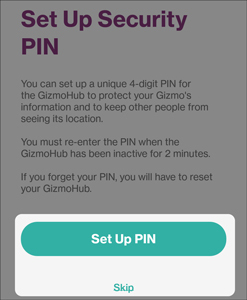 If not already open, tap the GizmoHub app from your smartphone then follow on the onscreen prompts. 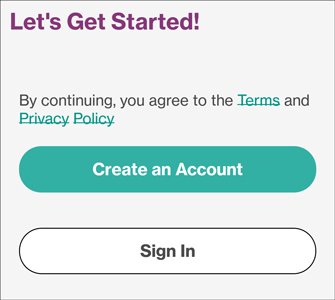 From the 'Create an Account' screen, tap Get Started. 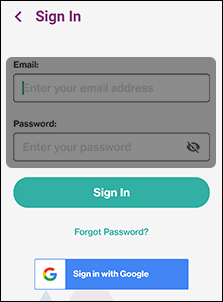 Enter your email address and password, then tap Sign In. If you're activating a replacement GizmoPal, skip to step 11. 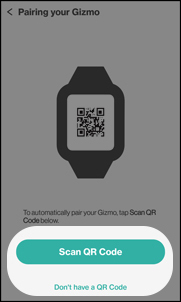 Tap Don't have a QR code then follow the onscreen prompts to enter the Gizmo's mobile number. When instructed, press the Call button on the Gizmo to complete registration. From the 'Success!' screen, tap Continue. From the 'Set up Security PIN' screen, enter a security PIN then enter it again to confirm. If you don't want a Security PIN, tap Skip. 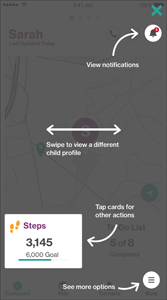 Once the GizmoHub navigation screen appears, tap X to enter the app.